In this episode, we share three stories from our Global Community workshop and showcase in Nairobi, Kenya. Sandra Kimokoti is challenged by ideas about body image and femininity. Rehema Nanfuka tries to address an issue on-screen and off. Bina Maseno eagerly awaits election results when she runs for political office. Bina Maseno eagerly awaits election results when she runs for political office. Sandra Kimokoti is challenged by ideas about body image and femininity. Rehema Nanfuka tries to address an issue on-screen and off. 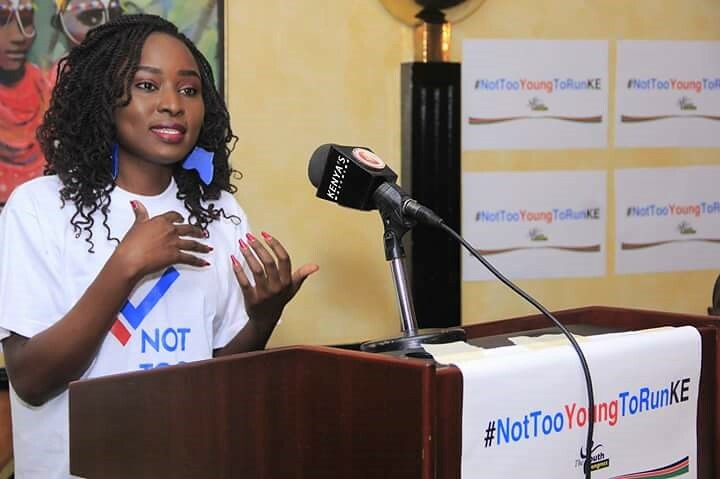 Bina Maseno speaking at a youth congress forum in Kenya in support of a campaign to reduce the age limit to run for elected office. 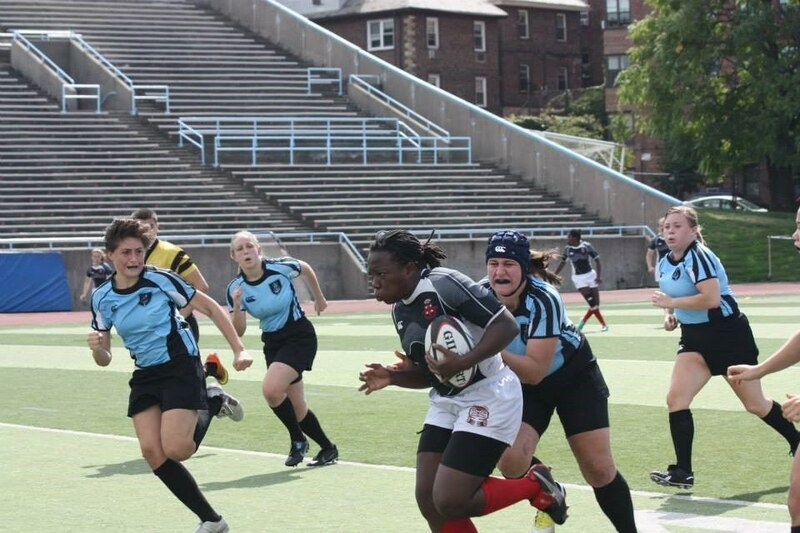 Sandra charging down the field.